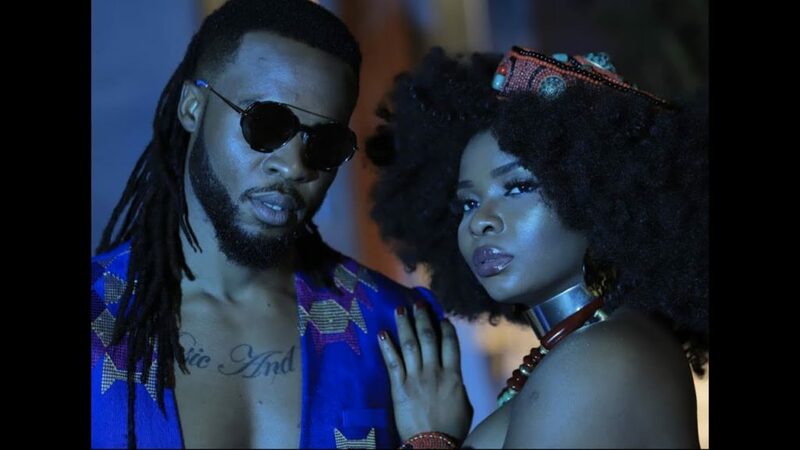 Flavour premieres the official music video for his new single “Crazy love” featuring Yemi Alade. 2nite Music super act, Flavour links up with Mama Africa, Yemi Alade for the release of this colour video to his new release ”Crazy Love”. The great entertainers and dancers were both loved up on this visual. The video was shot by Patrick Elis.